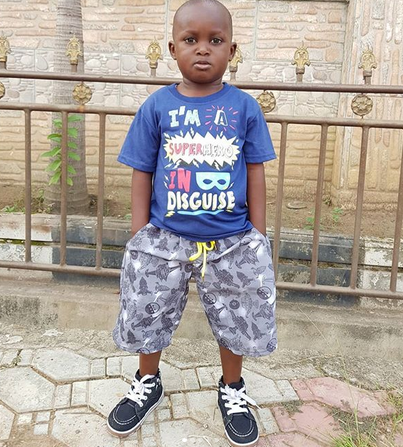 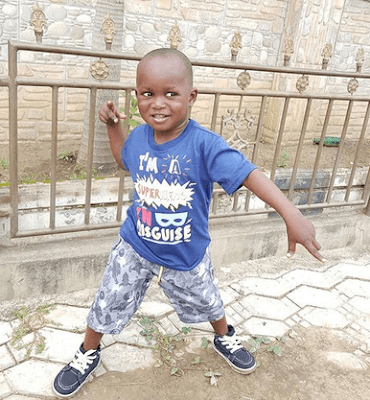 Few days ago, a 5 year old boy named Taju whose video went viral on social media after a video showed him trying to learn English language. 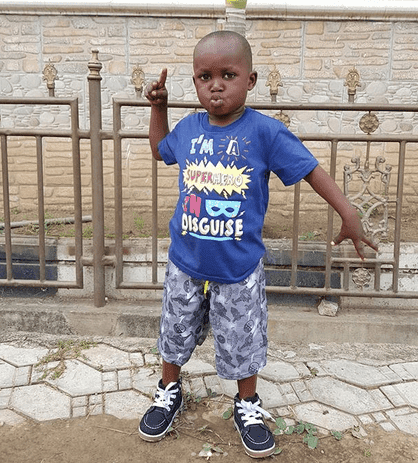 The video moved the celebrities who have now offered to help in sending him to school. 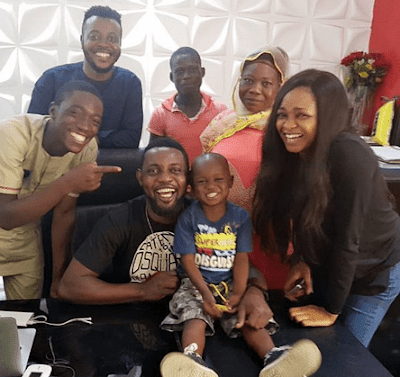 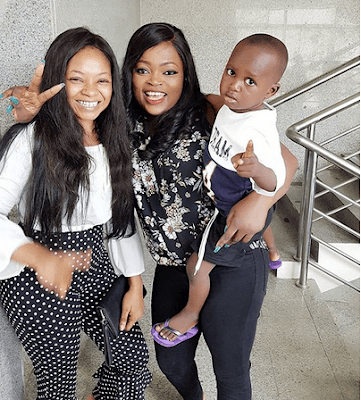 Well, entertainers Funke Akindele and Comedian AY met with him during the week and shared videos from their hilarious moments with him.